This website is for YOU, so we'd love to know what you think about it, as well as what you think about our offline events. This is why we’re inviting you to send us your site reviews. Let us know what works for you and what doesn't so we can continually improve the site, making it more comfortable for you to find the right person. Of course, we also want to hear all about your successful online dating stories. If you found the perfect fling, the one that revived your spirits, or true love ever lasting, then please share the story with us! That way you help inspire others to sign up to online dating so that they can find their next love story online. Also share if you have some tips about dating online. Is there something you wish others would have told you before you signed up? Is there anything crucial you learned along the way? Share it with our members! 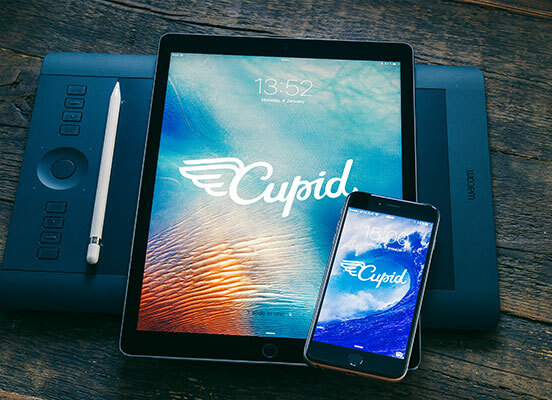 What do you think of the cupid.com website in general? Would you recommend the cupid.com online dating site to others? What other features would you love to see on the site? 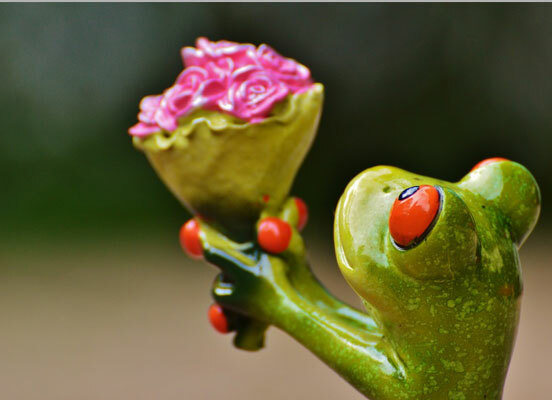 Have you found love on cupid.com? If so share your online dating success story with others! How often do you login to the site? What do you think of the chat rooms, forums and games sections? Is there anything else that could make the site easier to use? What are some tips you could share with others who are considering joining cupid.com? Is there anything you wish others would have shared with you before you joined our site? What makes dating online so great? Why not drop us a message on our Contact Us page? The more you tell us about what you’d like to see here, the better we’ll get at creating a dating website that works for you! Our website is all about finding love, so it makes sense if you share your online dating stories with us so that we can help ensure cupid.com is the best site out there for finding love. We will do anything in our power to ensure that our site usability, our algorithms and our tips for newbies for online dating are the best they can be. We want to be the best dating site on the web so that we enable as many people as possible to find love. It is therefore a tremendous help when you share your dating stories with us. If you are still deciding whether to share or not, think about what sharing your stories can do for others - help them find love. That’s a pretty major thing to do, don’t you think? For most people, it’s one of their biggest dreams to find love. So please, send us a message through our Contact Us page today! We’d really appreciate it, and you’d help many other people by doing so.